KAHULUI — In the 10 years that manager Cindy Mauricio has worked for Barnes & Noble, customers have constantly tried to convince her to bring the store to Kahului. Their wish became reality Monday when Barnes & Noble opened its new, temporary location at the Maui Marketplace — a bittersweet move for employees and West Maui customers but exciting for Central, South and Upcountry Maui residents who are looking forward to the shorter drive. About 30 to 40 people were waiting outside during the Monday morning blessing, including Lahaina regulars who drove in to support the store, Mauricio said. Bookseller Jennifer Nye (right) chats with customer Michelle Richie of Makawao. Customers from Upcountry, Central and South Maui were excited to have a Barnes & Noble branch closer to home. 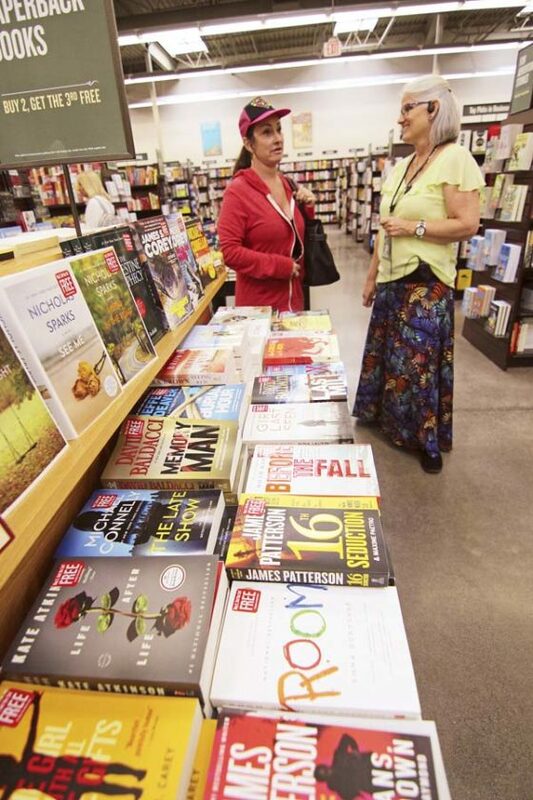 Barnes & Noble opened at the Lahaina Gateway Center 10 years ago and has been the island’s only branch. In October, company officials said the Lahaina location would close at the end of 2017 due to a lease renewal dispute. At the time, the company had no plans to relocate on Maui. 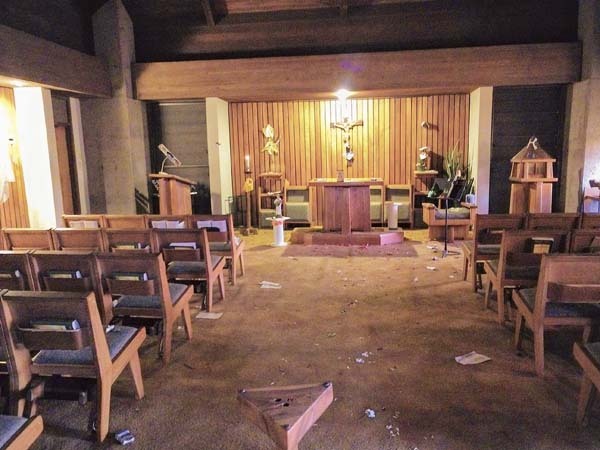 Customers rallied to save the store; Seabury Hall sophomore Hannah Sheveland started a change.org petition that has since been signed by nearly 3,500 people. Just days after the news that the store would be shutting down, Barnes & Noble officials decided to keep the store open after all. In January, the company announced that it would be moving to Kahului once its lease at the center expired. Now, the company is subleasing from Petco, the former occupant of the space next to Old Navy at the Maui Marketplace. Mauricio said the goal is to find a more permanent location in Central Maui, though she’s not sure when that might happen. The temporary location is smaller — 11,000 square feet as compared to the 24,000-square-foot Lahaina store. It no longer has a cafe or music section but does offer LPs. Mauricio said the company is “definitely interested in having a cafe” in a future location. For now, Starbucks is just across the parking lot, and the new store reminds local customers of when Borders Music & Cafe had a branch in the same complex. Lee said it was “a hassle” to drive to Lahaina, and she was “thrilled” to have Barnes & Noble in a closer location. Bookseller Claire Aguera alphabetizes books Monday. 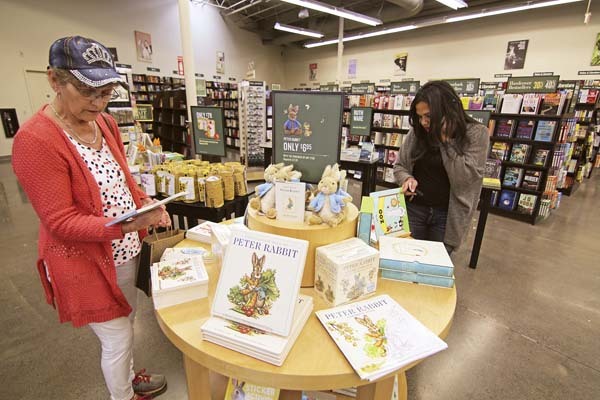 The temporary location is smaller and doesn’t have a cafe, but Barnes & Noble officials are “actively looking” for a more permanent location, store manager Cindy Mauricio said. Rollene Billings of Kihei also said the drive to the bookstore would be easier now. The tone was sadder among customers and employees on the bookstore’s last day in Lahaina on Sunday. Bookseller Lisa Fujiyama said that the store was “kind of a madhouse” as customers hurried in for last-minute sales. Fujiyama said she got an office job in Lahaina, which will keep her closer to home. She said West Maui residents were “very upset” to see the store go. Mauricio said she had about 45 employees at the Lahaina store and now has about 30 in Kahului. 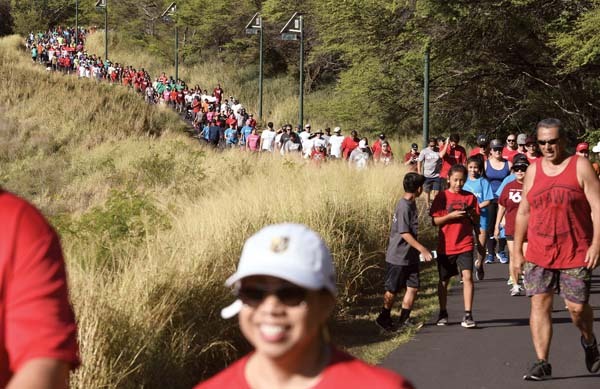 She said 10 Lahaina employees made the transition to Central Maui. Workers who lost their jobs were given severance packages. 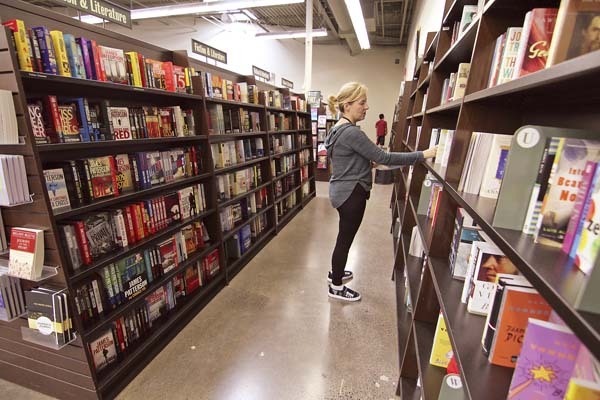 Barnes & Noble is open from 10 a.m. to 9 p.m. Monday through Saturday, and 10 a.m. to 7 p.m. Sunday. Skylynne Ellazar plays the infield for the University of Maryland. In addition to playing collegiate softball, Ellazar has helped the Philippines national team to success in international play. In fact, the Philippines team has a shot at playing in the 2020 Olympics. Evan Strong makes his run during the snowboard cross quarterfinal SB-LL2. He finished fourth overall.